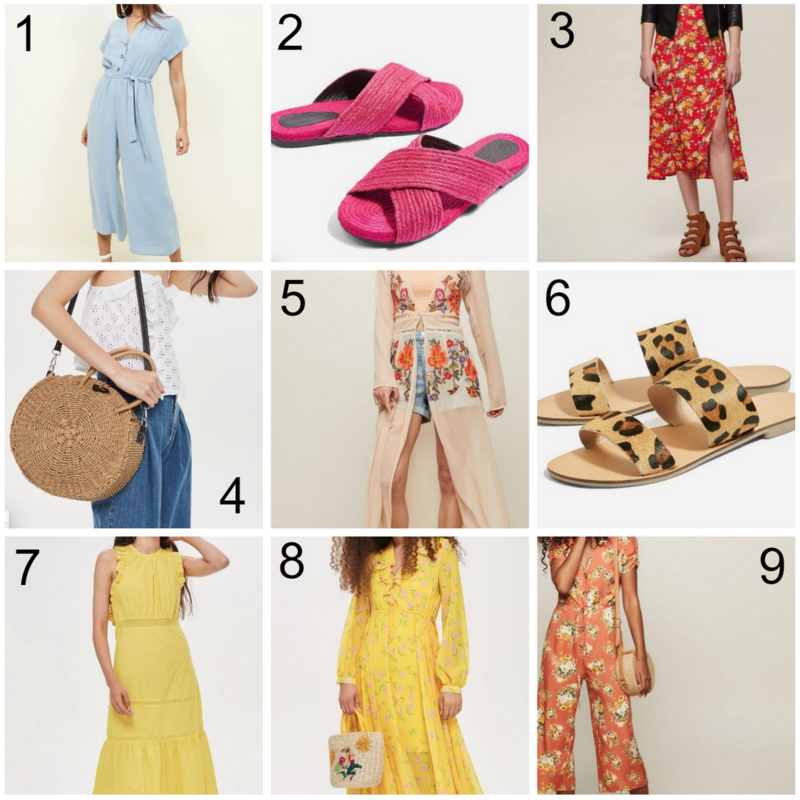 Summer is my absolute favourite season to dress for, and I always find myself spending way too much money on pretty dresses, sandals and bags. But I guess it’s OK as I definitely make up for it in winter when I basically just live in the same jeans and jumper for months on end! 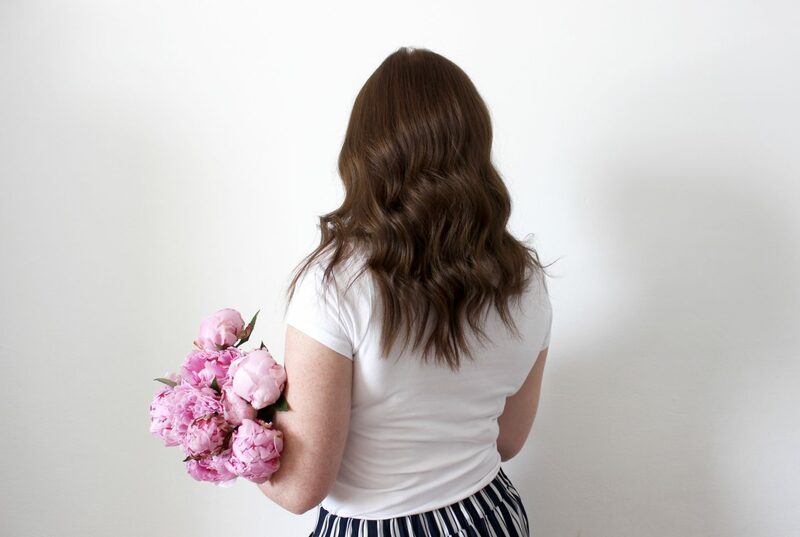 There are so many gorgeous pieces around at the moment and I thought I would share some of my favourites with you. 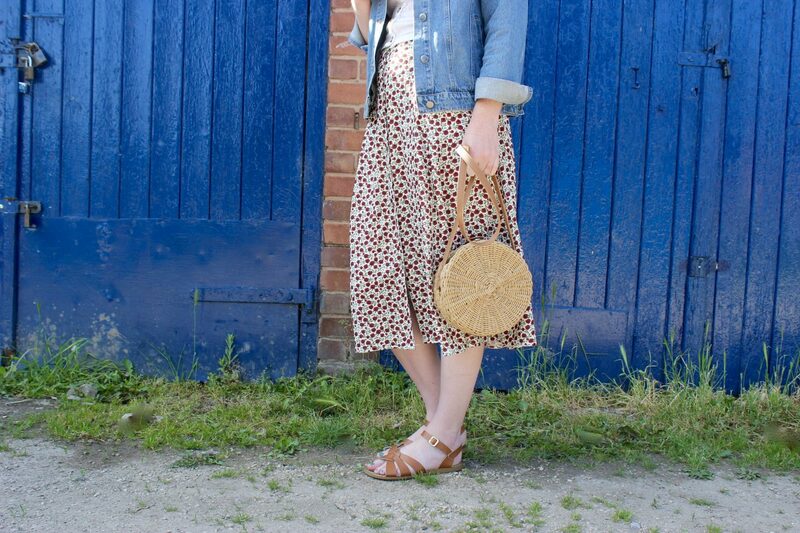 There’s definitely a theme with a lot of midi and maxi length dresses and skirt, oh and of course basket bags! 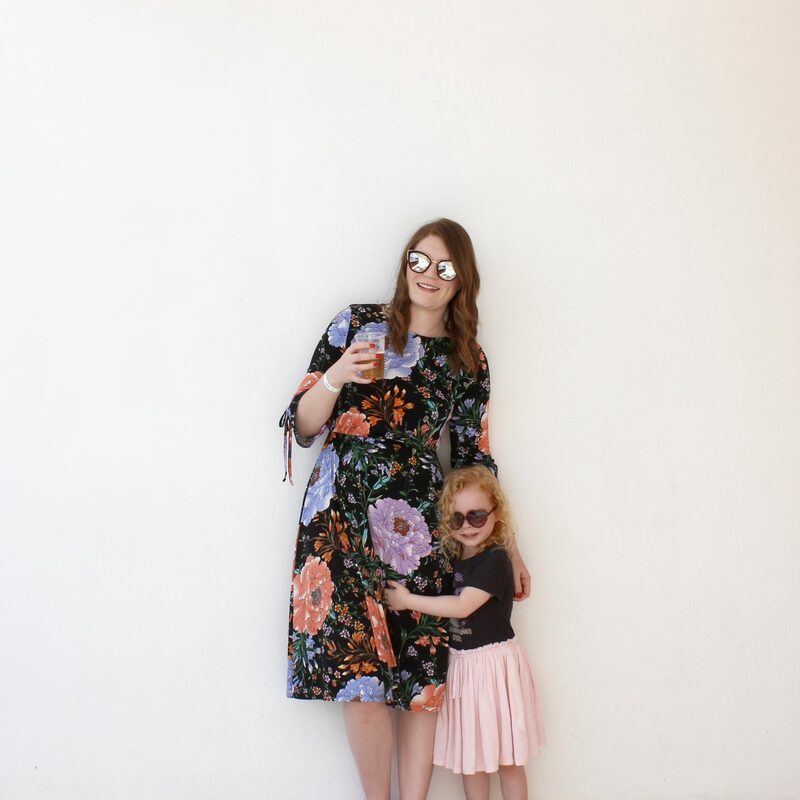 I am so pleased that midi and maxi lengths are so popular right now as it’s definitely my go to style. 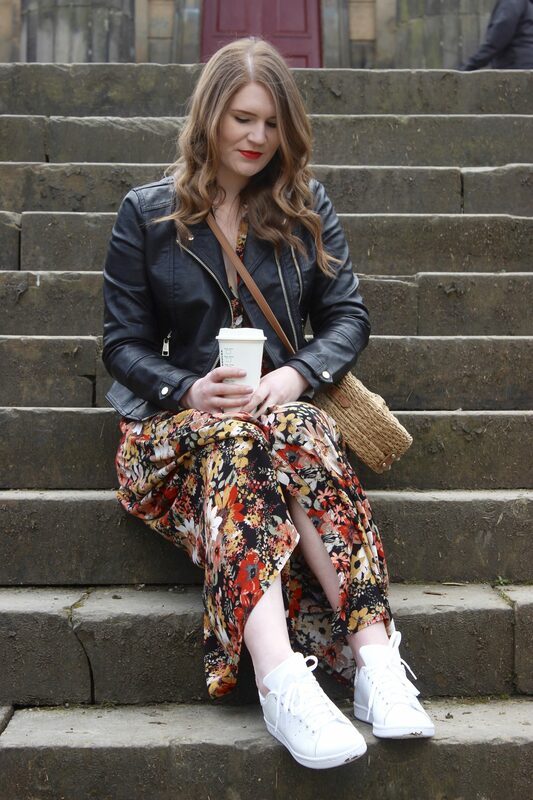 I’m also loving all the culotte style trousers that we’re seeing everywhere this season. I really like a jumpsuit too but I’m really struggling to find one that suits my body shape. I’ve tried on six different ones over the past couple of months and none fit right on my hips and bum which is such a shame. If anyone can recommend a good one for someone that is pear shaped, let me know! 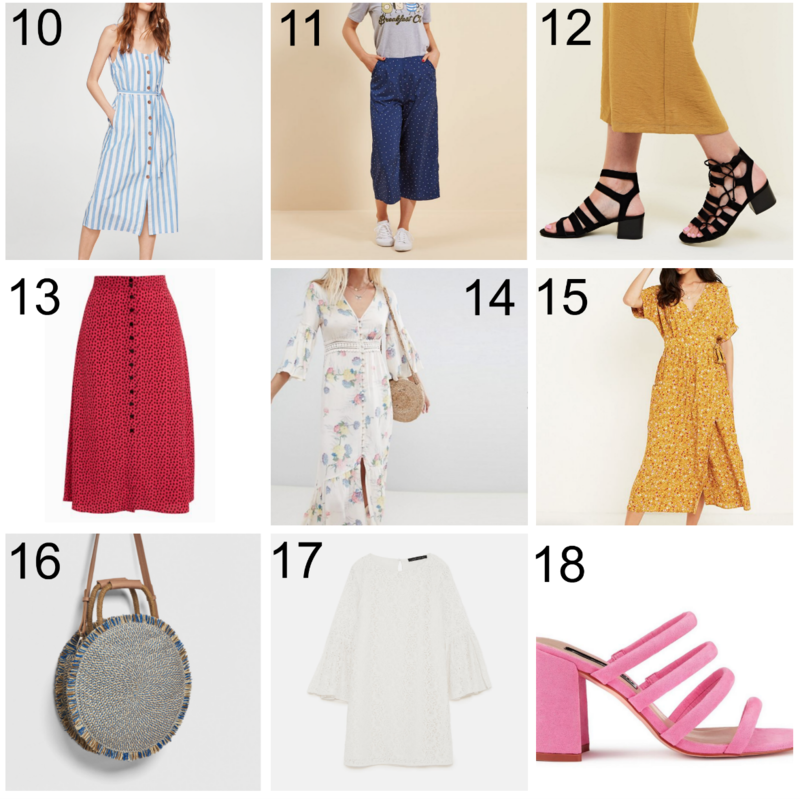 What’s your favourite season to dress for?